The Pirastro 625400 Piranito Viola C String has a direct sound and quick response. The single filament steel core has a bright, rich width of tone that provides soloists with a smooth sound. The chrome steel winding adds brilliance to your vital bass frequencies, as well as assisting feel. The medium gauge tension offers optimum playability and versatility. 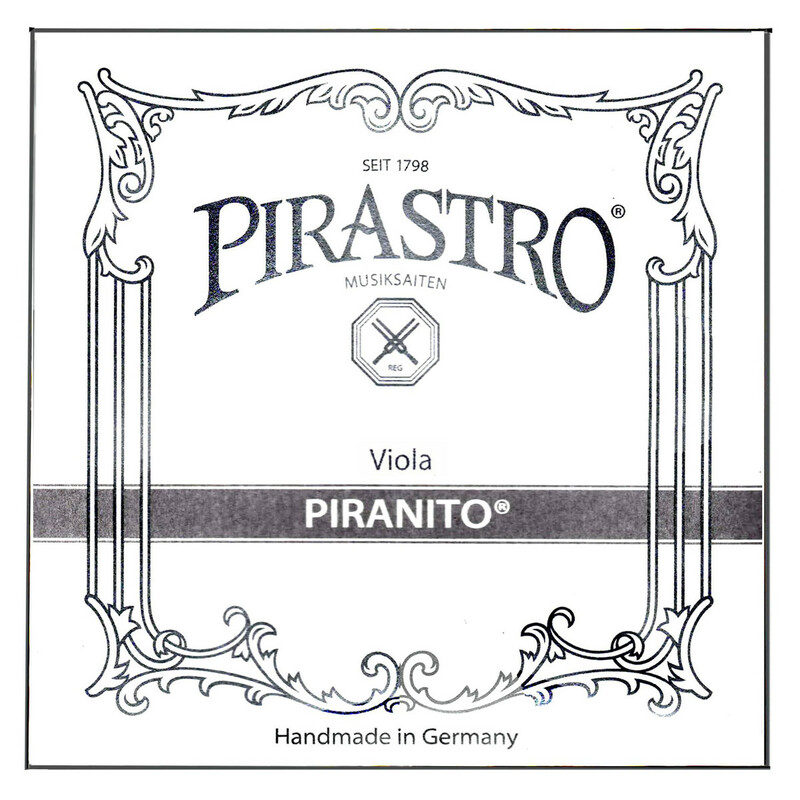 This C string has a ball tailpiece end and is designed for full size violas.